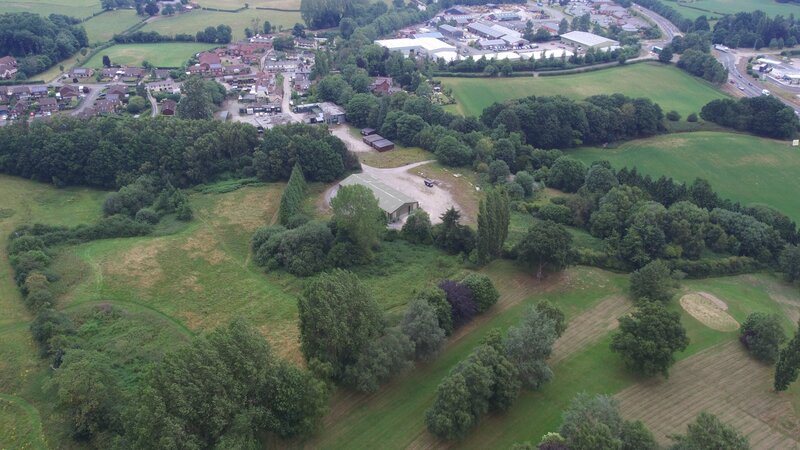 Fantastic views onto the Shropshire Union Canal and the grounds of the prestigious Moreton Hall School and Golf Course. 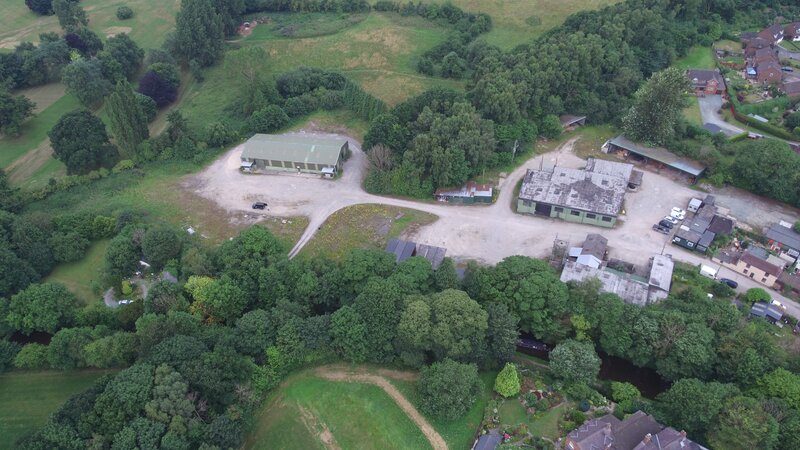 The site is located approximately 1 mile from the A5 on the eastern edge of the town of Weston Rhyn at the point where the Rhoswiel Bridge crosses the Shropshire Union Canal. The eastern boundary of the site abuts the Shropshire Union Canal and benefits from a full attractive canal frontage within this part of the site. The site is located within the conjoined settlements of Rhoswiel and Weston Rhyn. Weston Rhyn comprises a village with a population of approximately 2,850 people, which sits on the Shropshire/Clwydd Border. The village offers the majority of local amenities and benefits from easy access to the A5 ( main Chester to Oswestry trunk road).The town of the Oswestry is approximately 4 miles to the south, where all local amenities are available, and the historic city of Chester is approximately 37 miles to the north. Rail links are good with direct services to Chester and Manchester from Gobwen and Chirk station. The journey to Manchester is approximately 2 hours. Manchester and Liverpool airports are located approximately 56 and 47 miles respectively from the property. 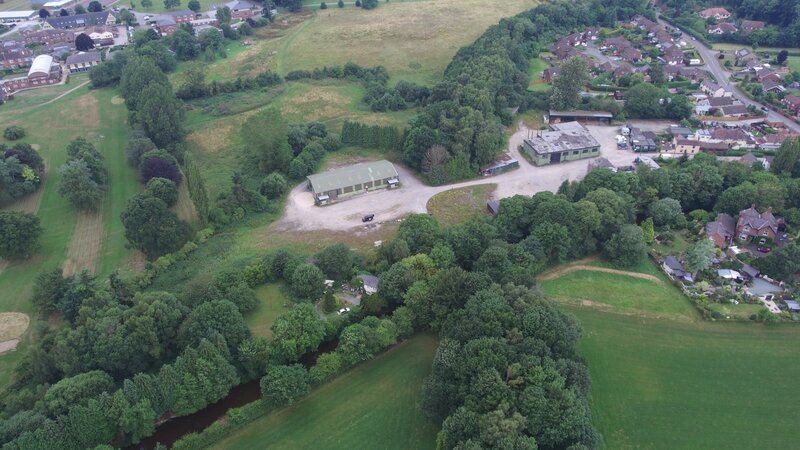 Weston Rhyn is located within a short travel distance of the historic viaduct at Llangollen and all the wonderful surrounding countryside that surrounds it. 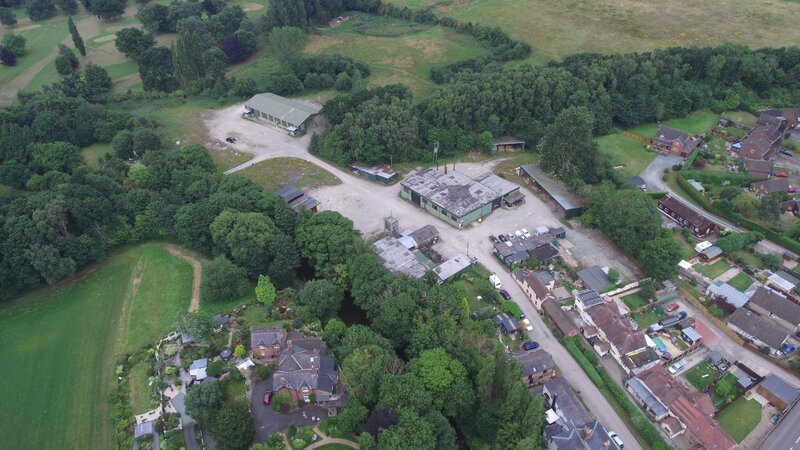 There are bus services to the town of Oswestry and there are plenty of pedestrian and cycle routes located around the site enhancing the attraction of the site. 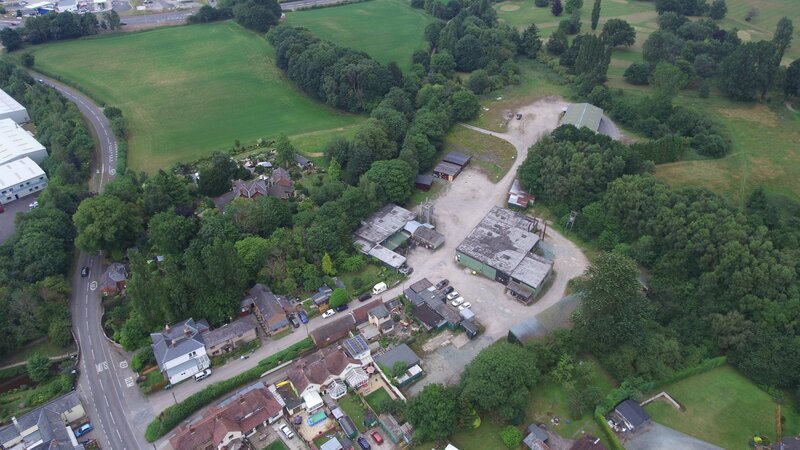 The site is located adjacent to Moreton Hall School and its golf course. 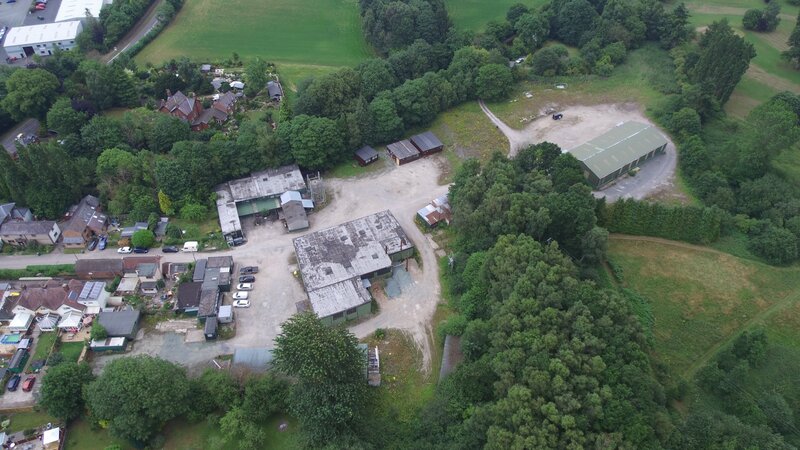 The site offers the rare opportunity to acquire a residential development site on the edge of the village of Weston Rhyn and within proximity of access roads providing the opportunity to commute to the cities of Chester, Liverpool and Manchester.